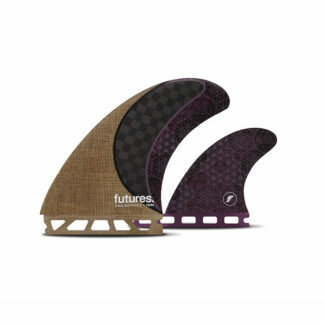 Future Fins Rasta Twin + 1 Fins. Rasta signature set. Unique leading edge, V2 foil give super smooth carving. 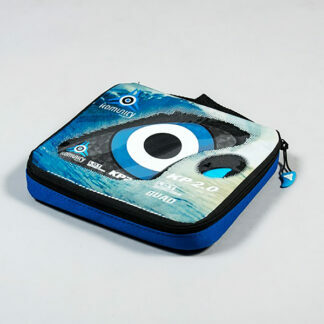 Check our Surfboard Accessories Online NOW! 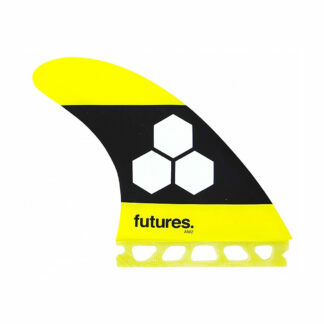 The Futures Rasta Twin + 1 V2 Fins is a signature set of Dave Rastovich, free styling surfer. Rasta has taken the twin fin concept and refined it. So you get two big side fins that give heaps of drive and speed, with a small trailer fin for control. 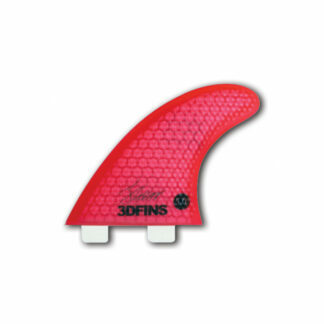 The V2 foil of the side fins gives speed generation. 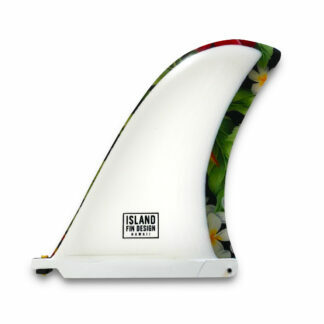 These fins also give you hold so can turn from part way up the wave. The small rear fin gives a thruster feel. So you can plant your back foot and drive to where you want to on the wave. 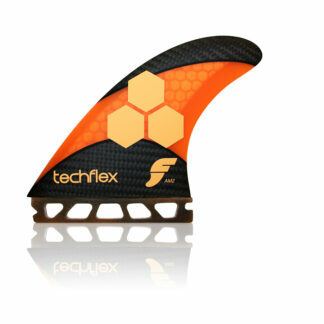 The fin also adds stability so you can pivot for off the top moves.